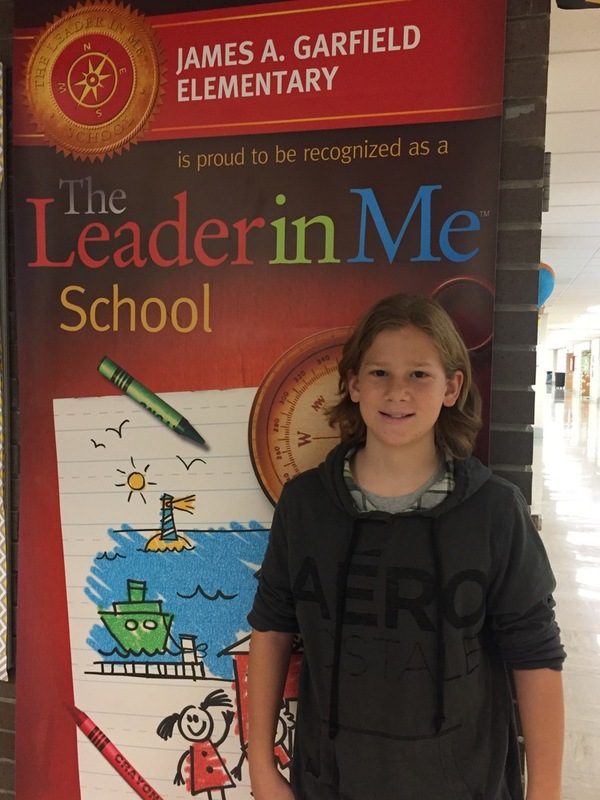 Congratulations to Landen Gedeon on being selected as the JAG Elementary Student Spotlight! Landen is a sixth grader and wants everyone to know he is very creative and loves playing with Legos! Landen believes that the teachers and staff at JAG are what make it a great school district. When Landen graduates he wants to be an inventor because he likes coming up with new ideas! The JAG Core Value that means the most to Landen is creativity because he loves to build things!